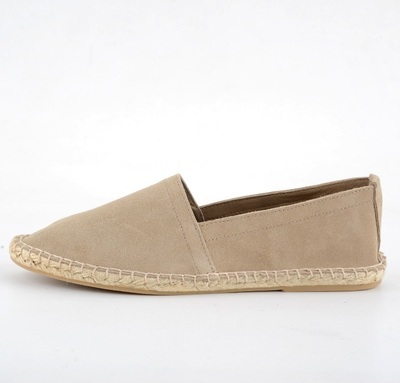 A casual yet chic summer-ready style. 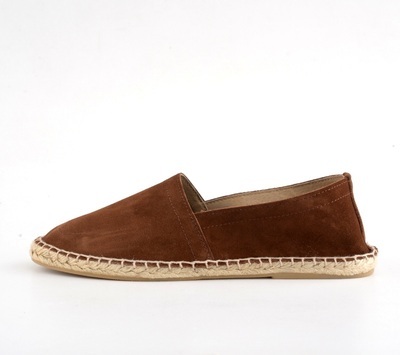 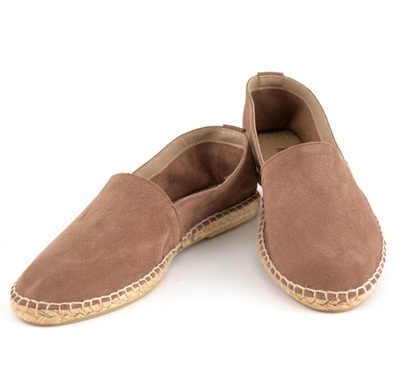 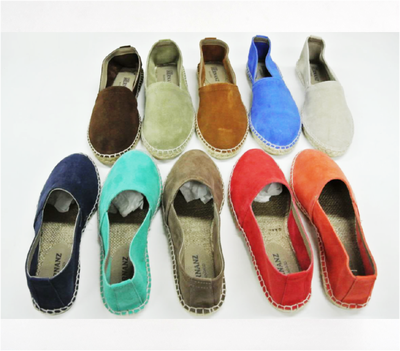 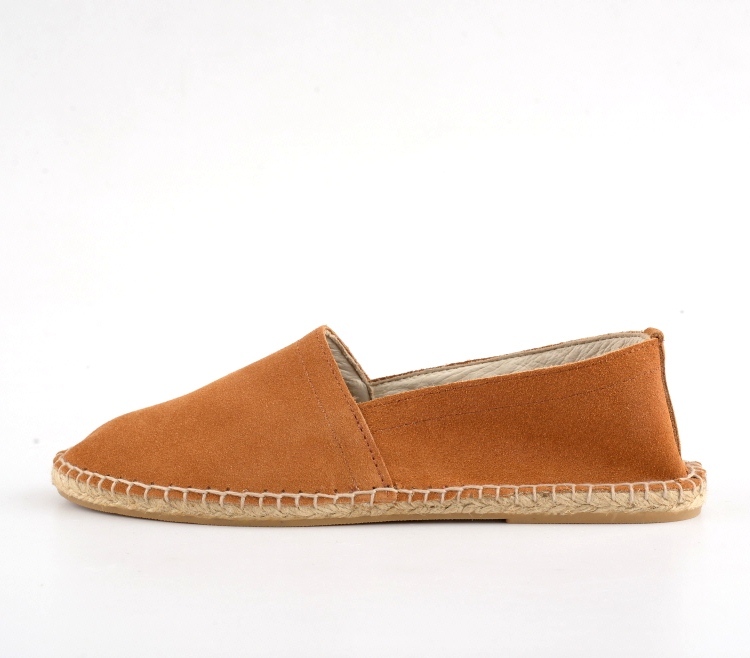 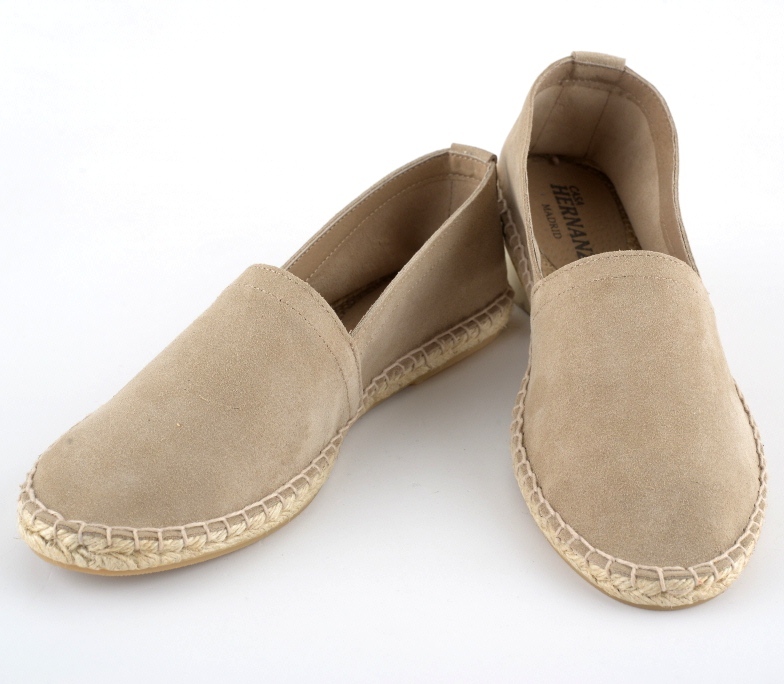 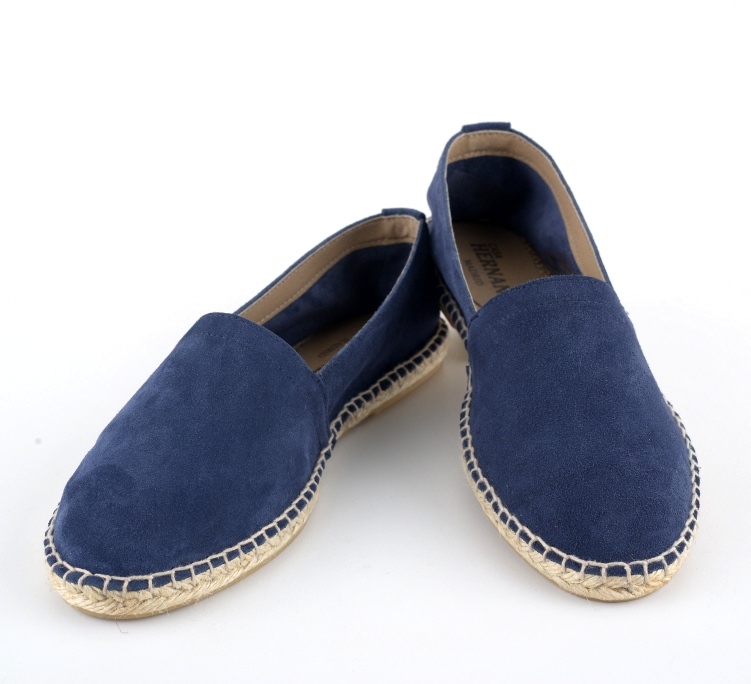 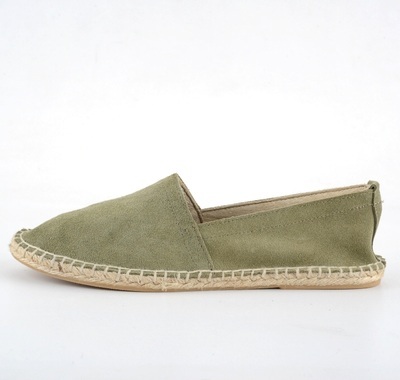 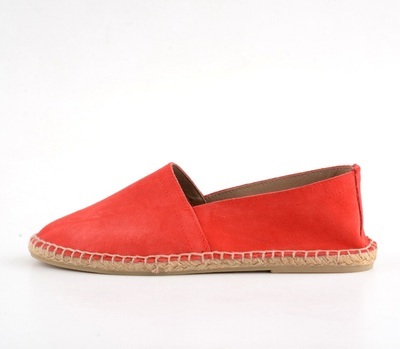 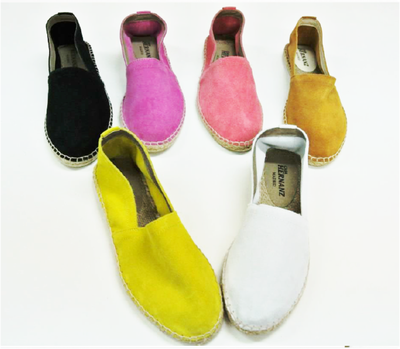 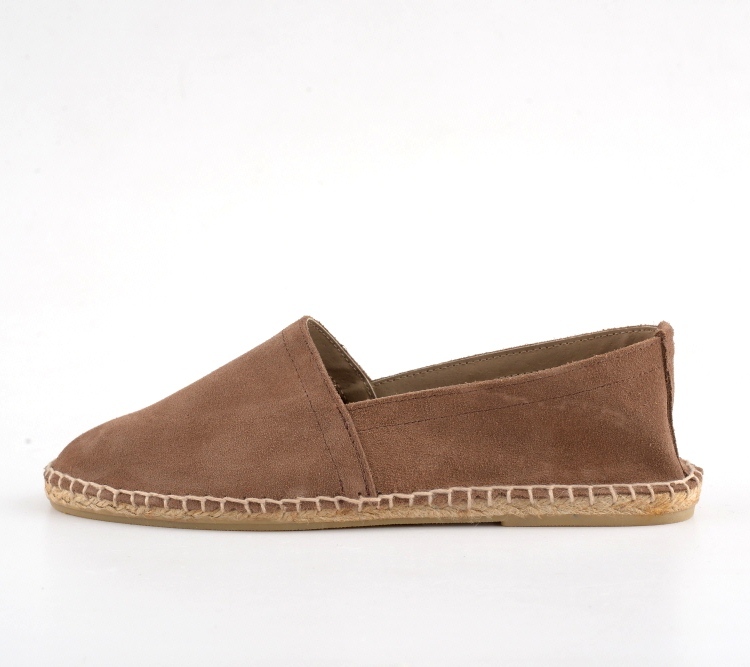 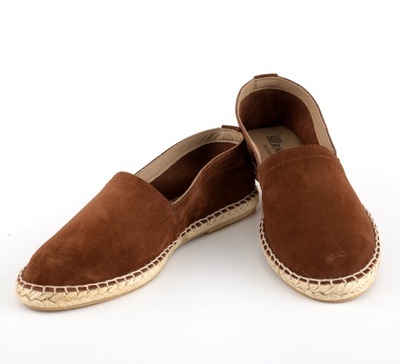 Elegant slip on flat espadrilles 100% made in Spain by CASA HERNANZ. Traditionally crafted in soft suede and available in beautiful colours. 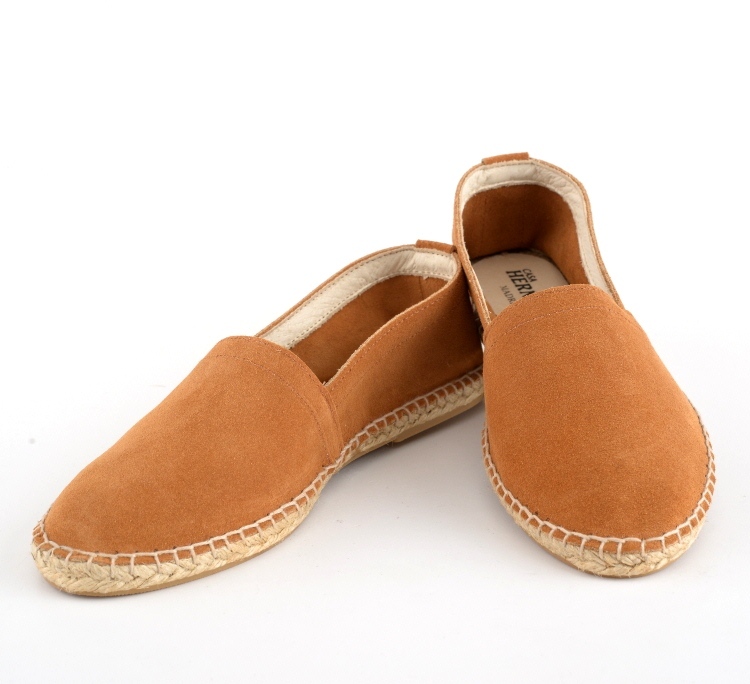 The sole is made by jute, totally flexible and rubber coated which provides more comfort and durability.